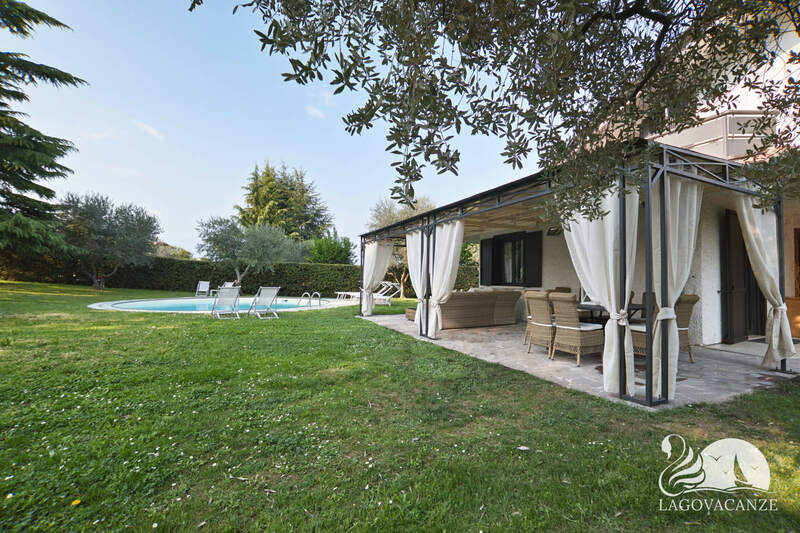 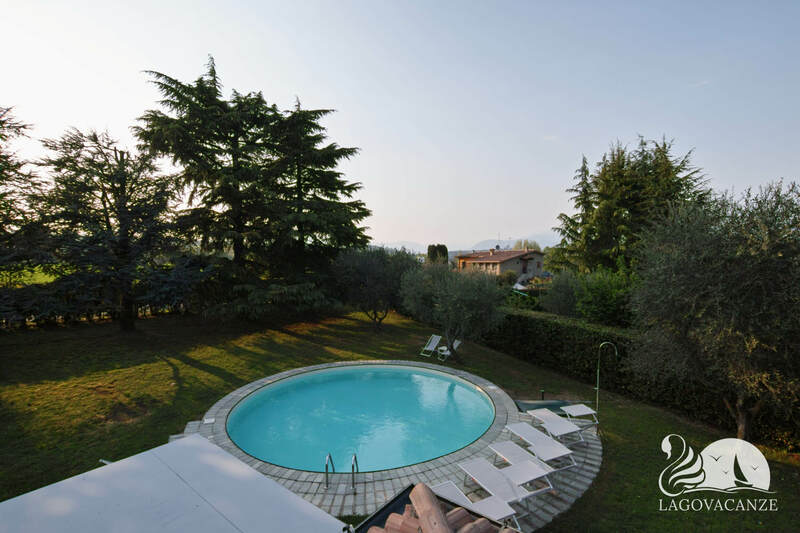 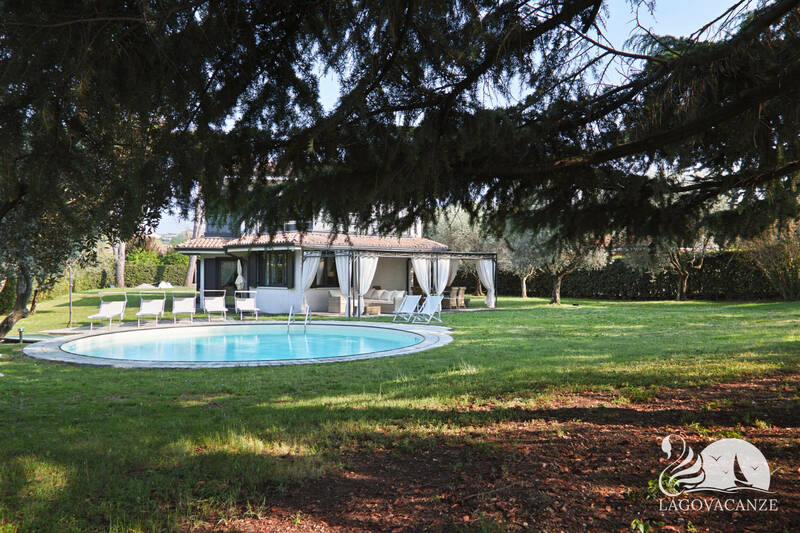 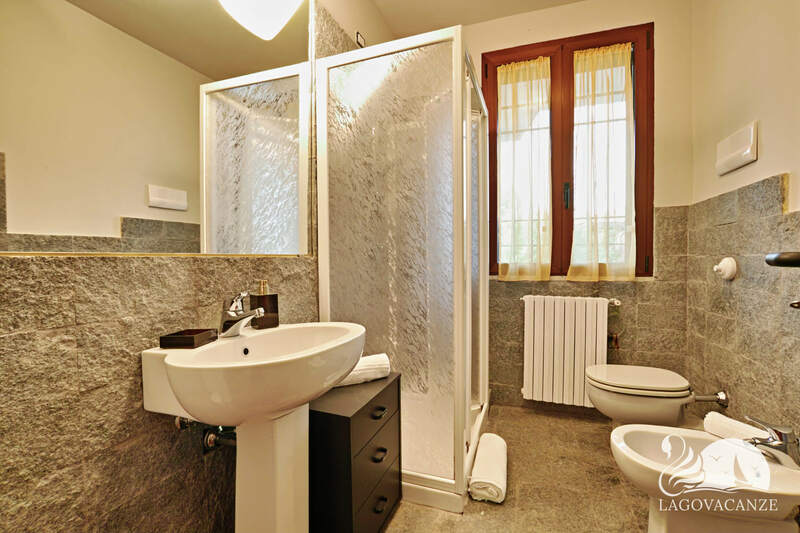 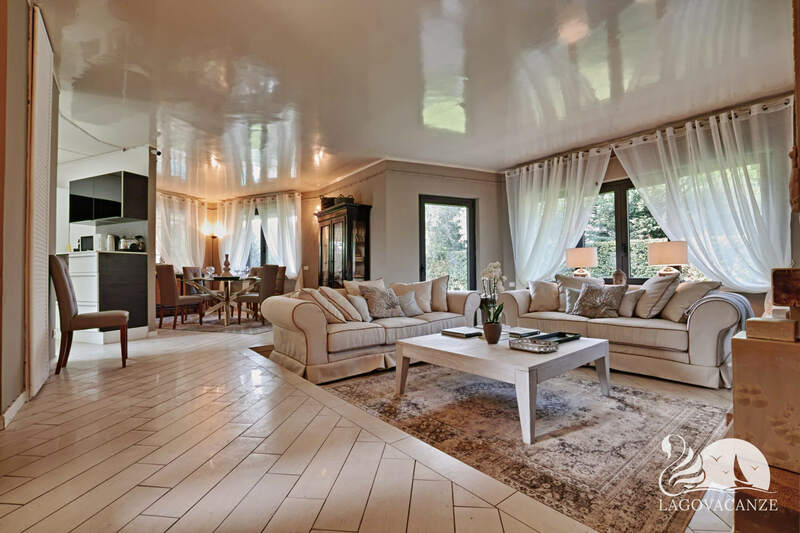 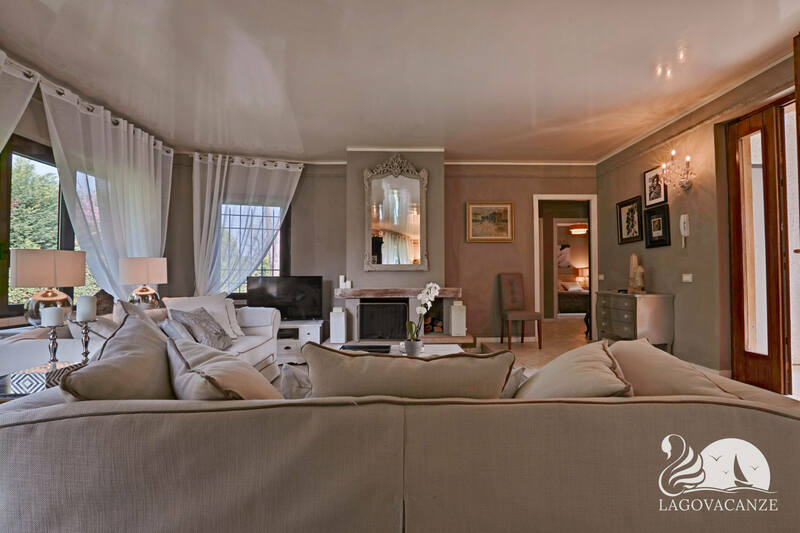 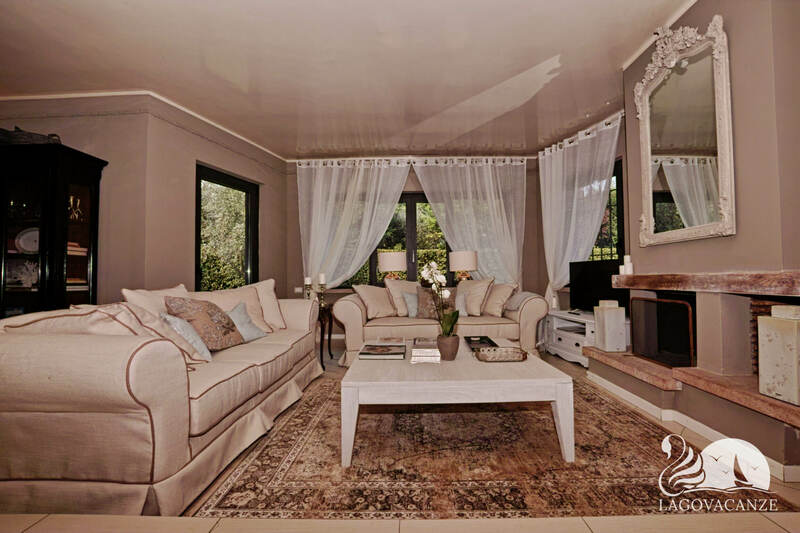 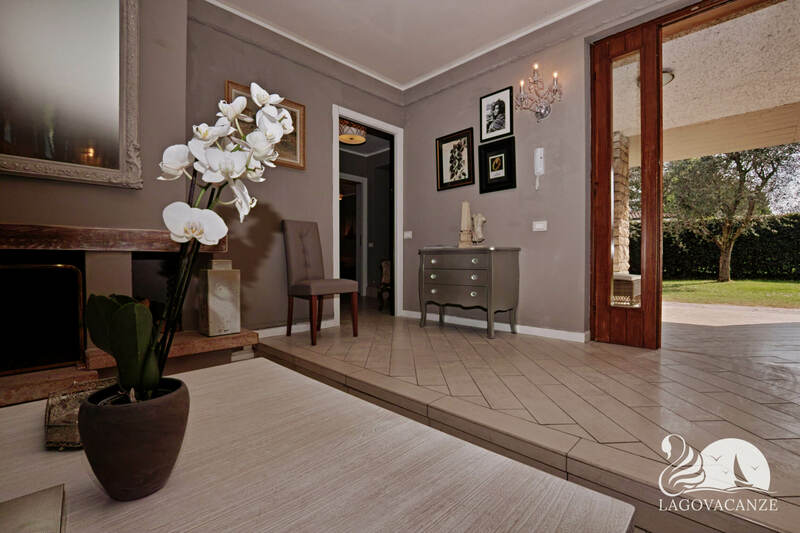 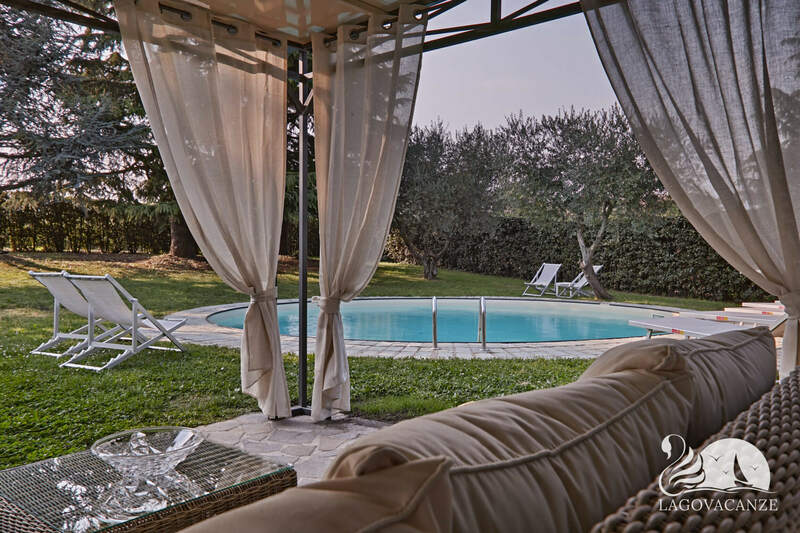 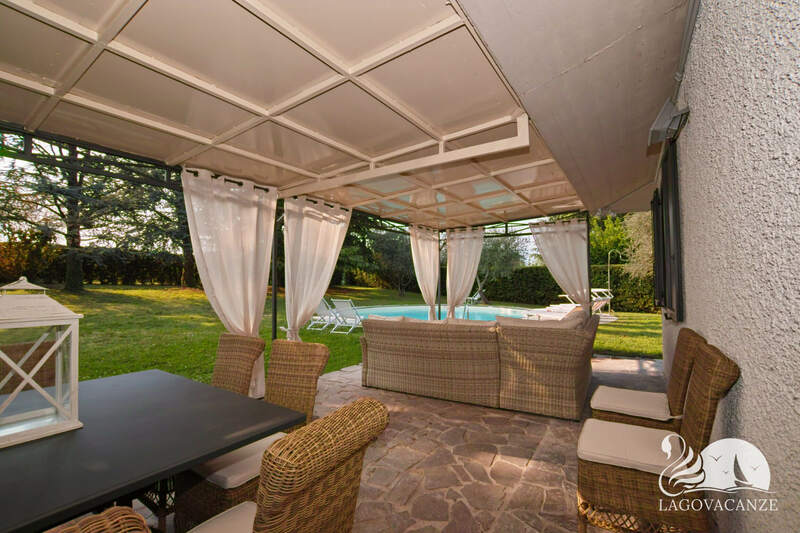 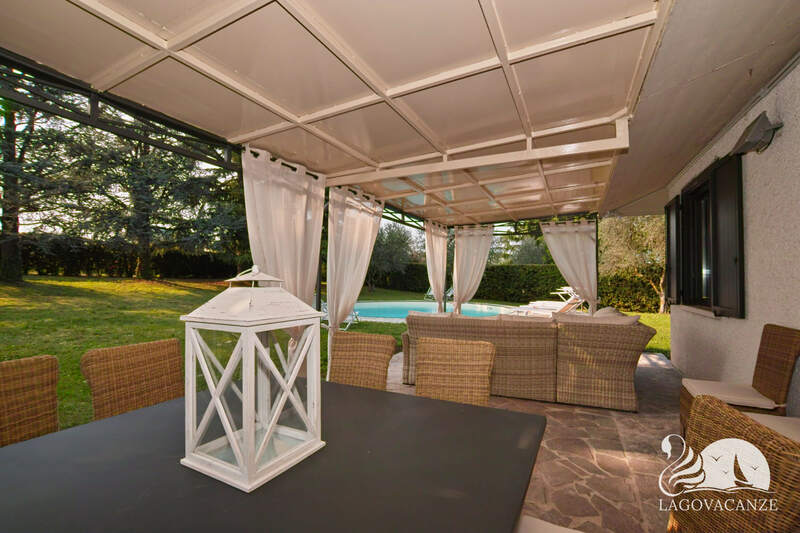 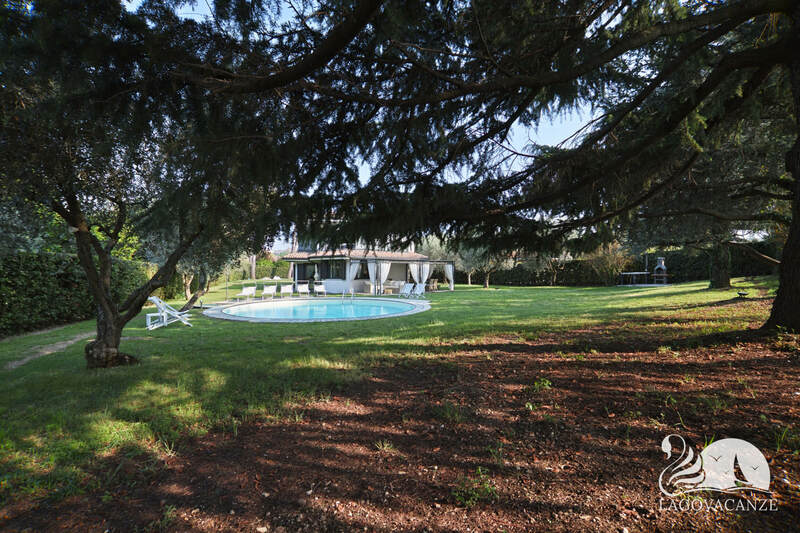 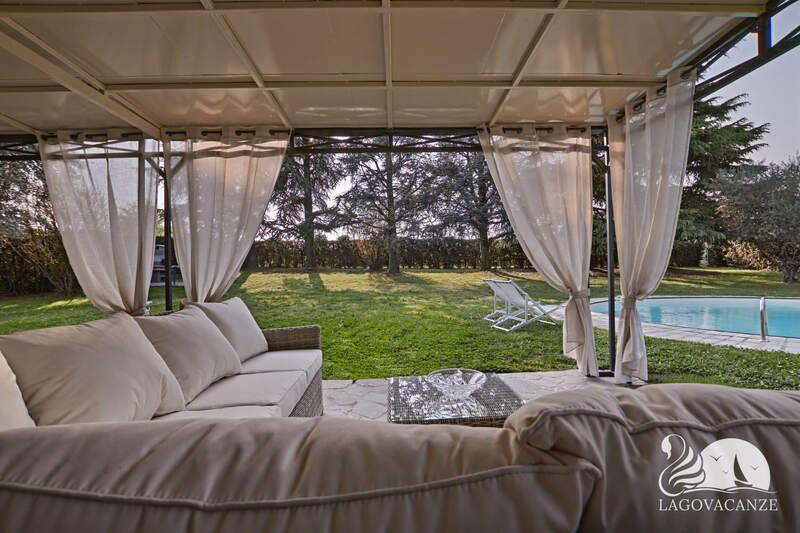 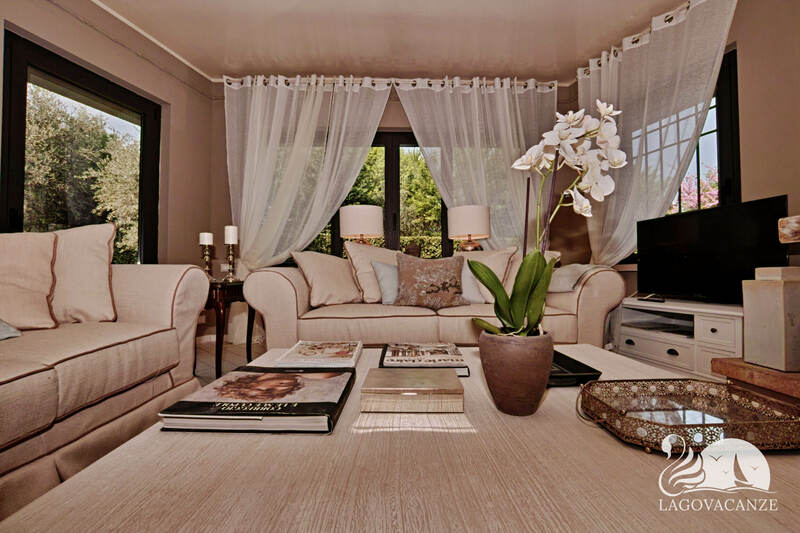 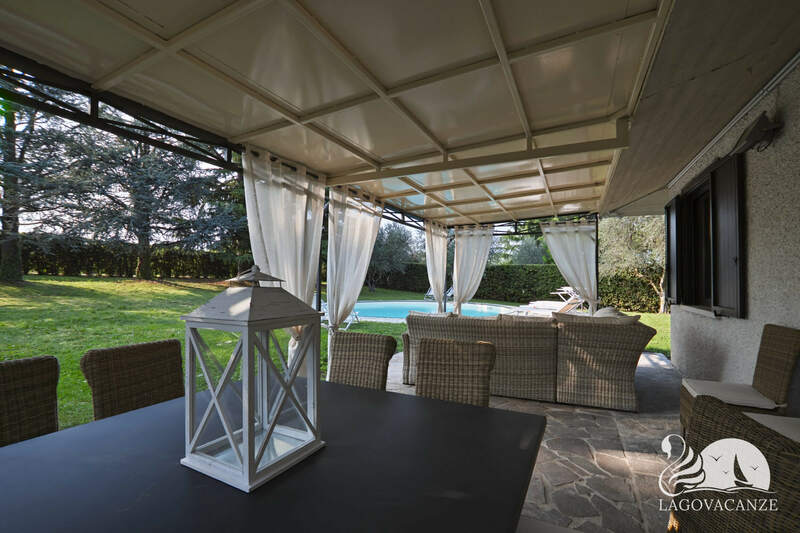 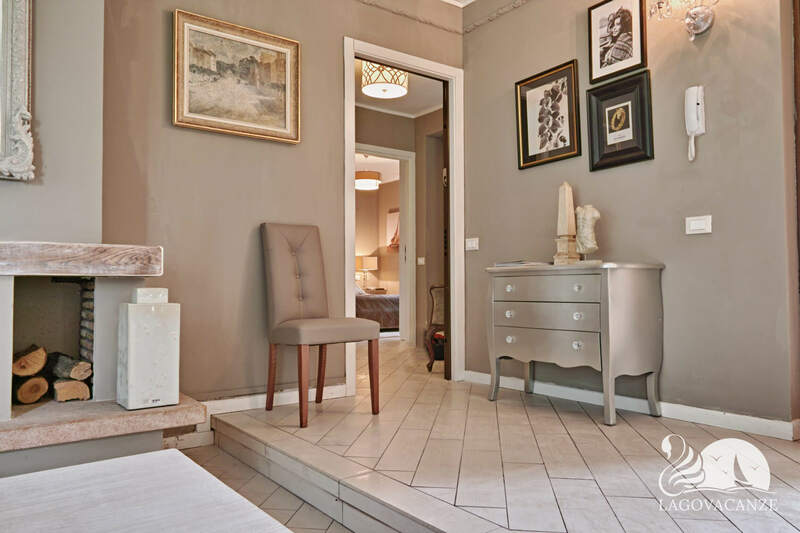 Marvellous exclusive villa in Pieve Vecchia of Manerba, in the nearby of Garda Lake. 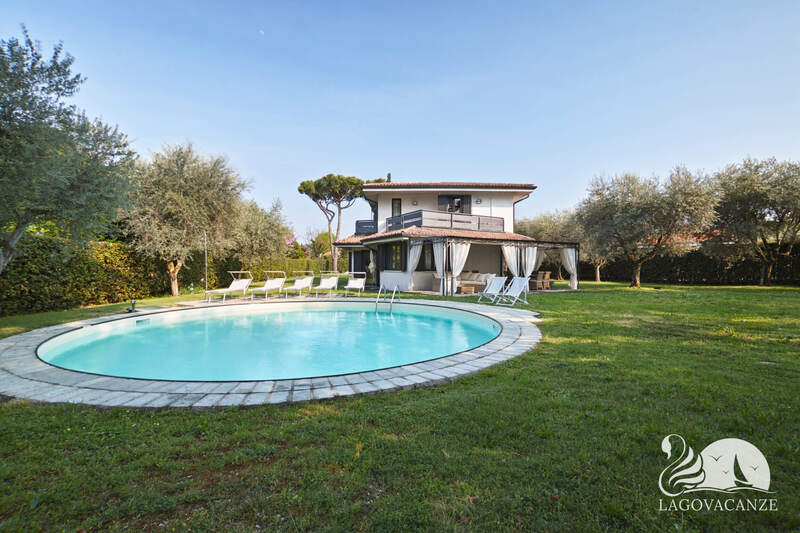 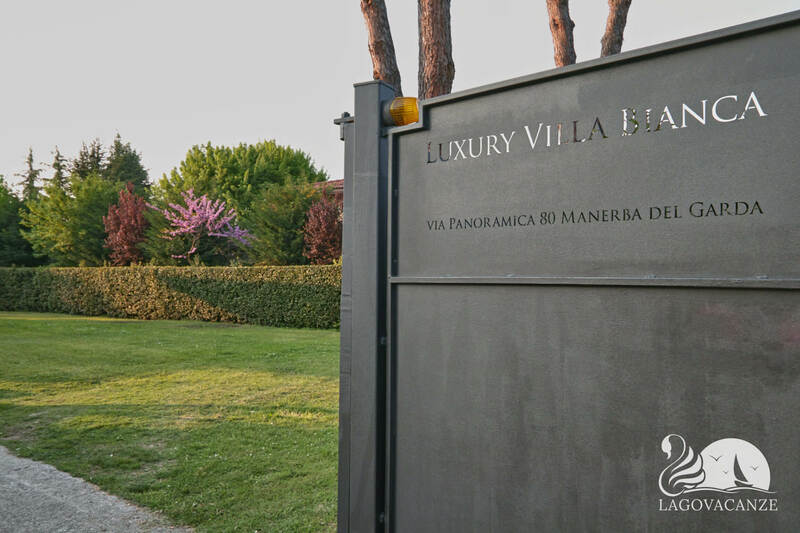 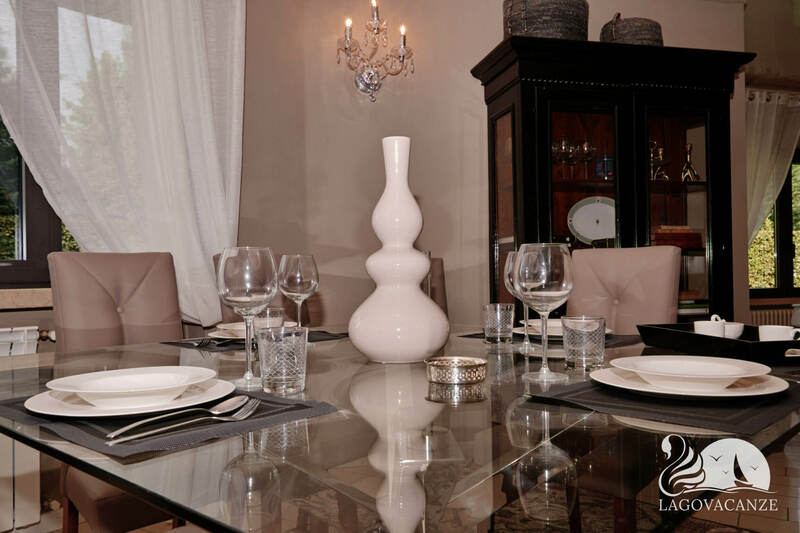 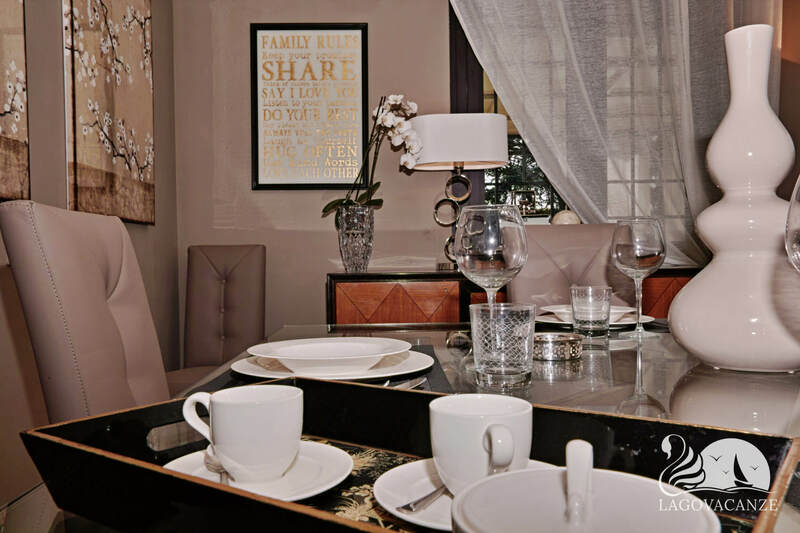 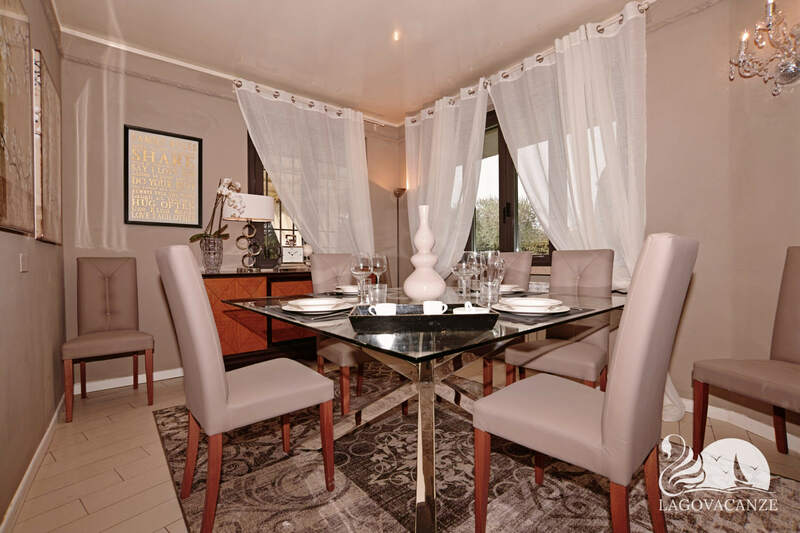 The villa has a park with dining table, barbecue, swimming pool and also gym and sauna, all completely reserved for the villa. 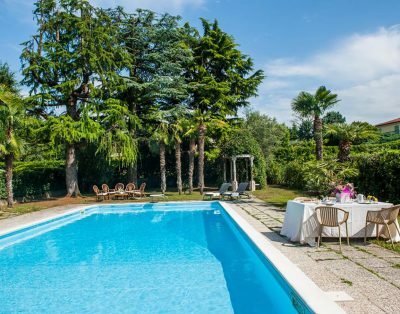 The villa is ideal for groups or families, until 11 persons, who would like to spend an holiday nearby to the Garda Lake. 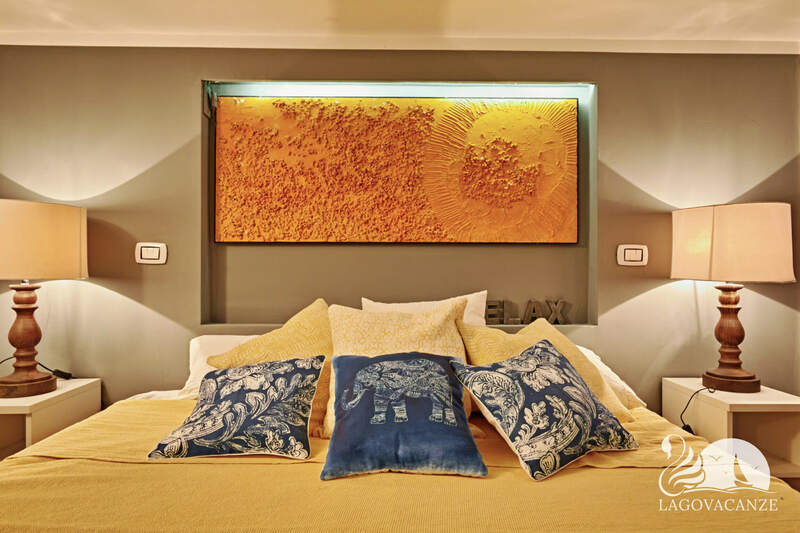 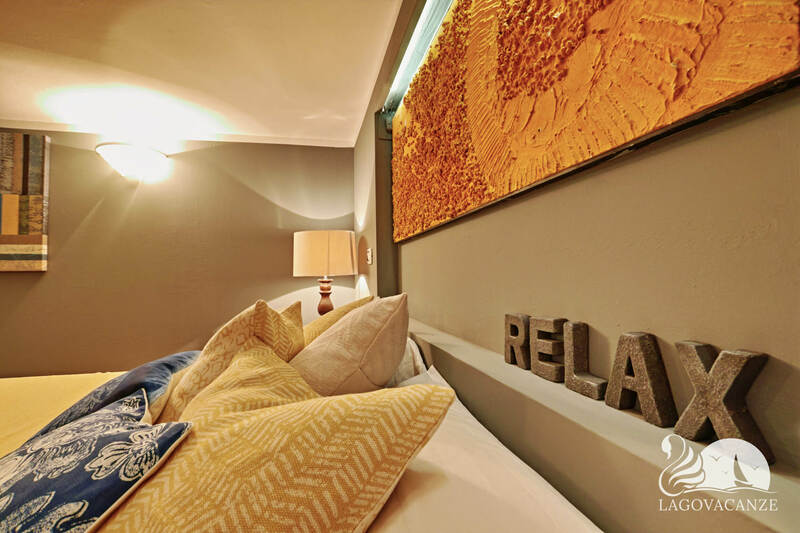 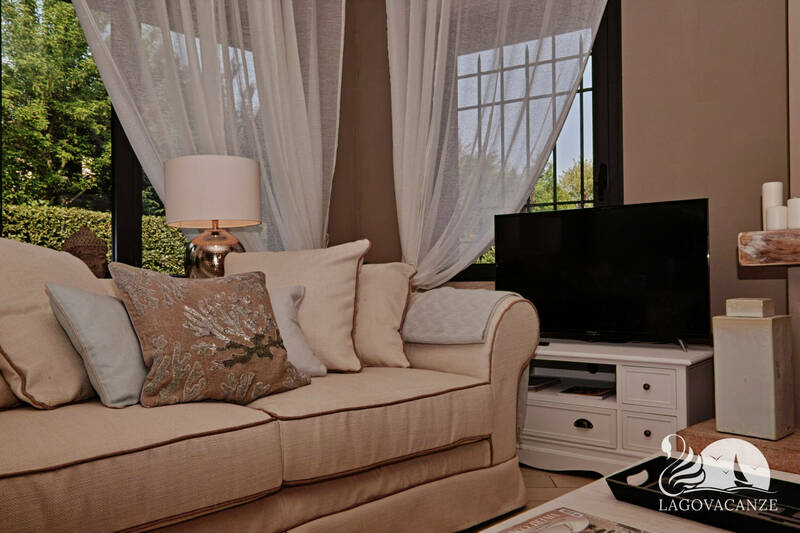 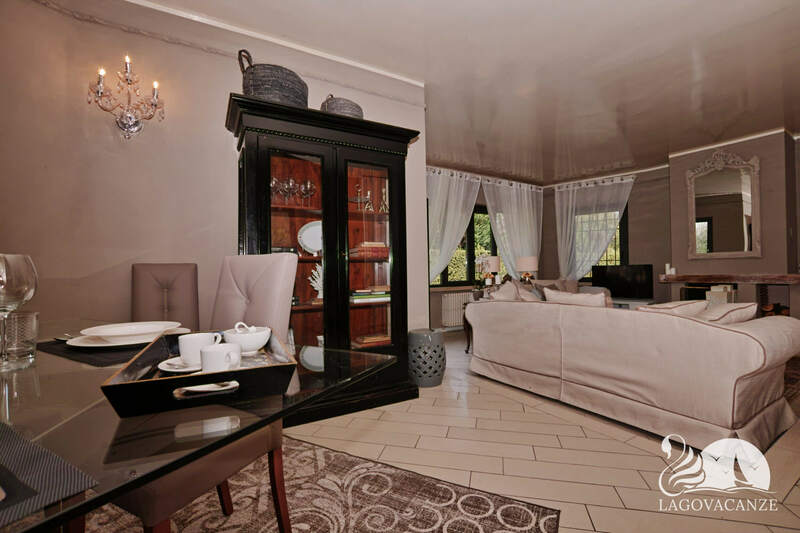 The villa has every type of comfort and accessories, it’s development on 3 floors, in the bedrooms, you will find the air conditioning. 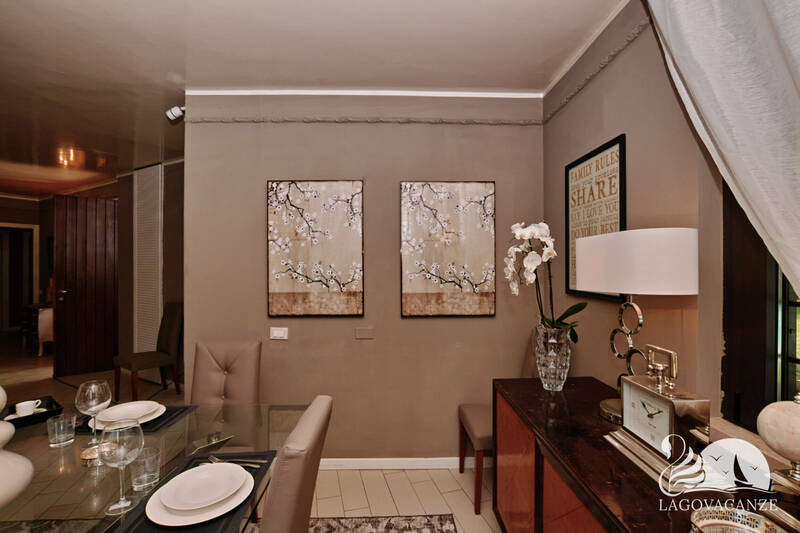 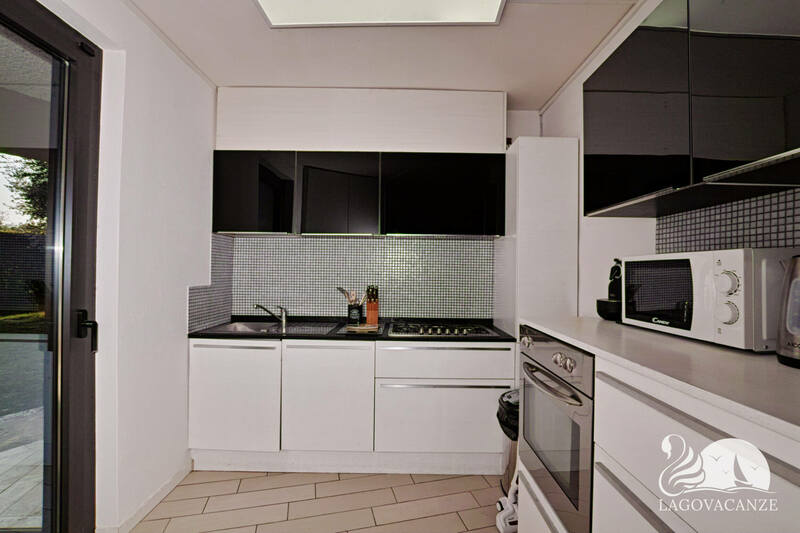 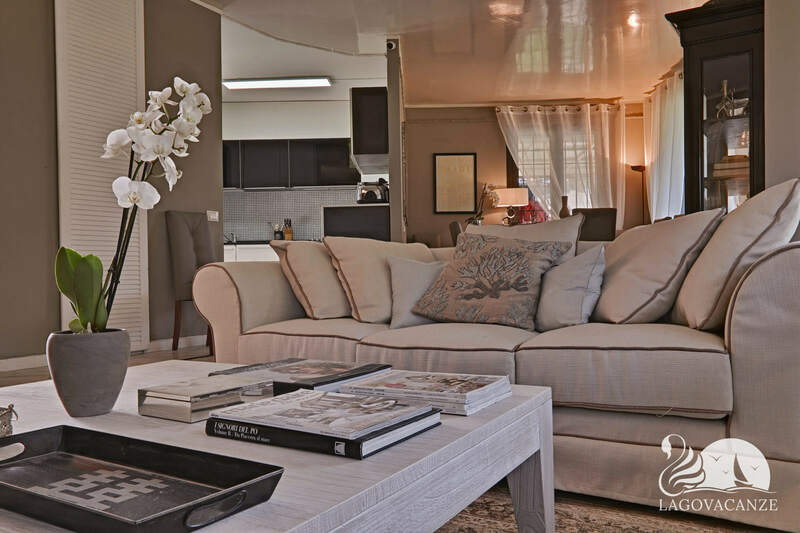 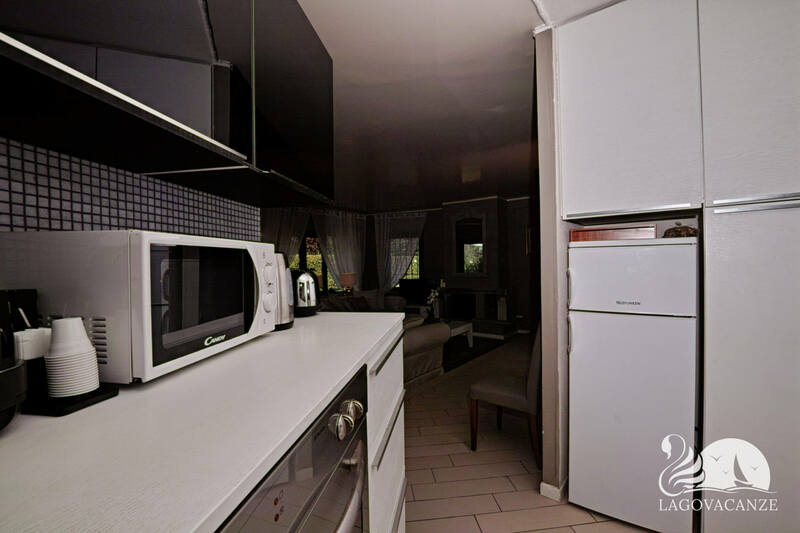 At the ground floor there is the living room with sofa and tv; the kitchen zone completely equipped and the first bathroom. 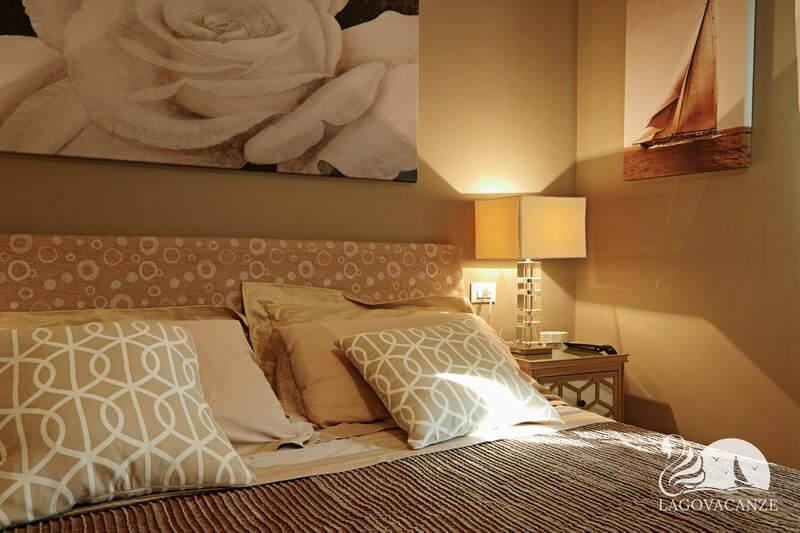 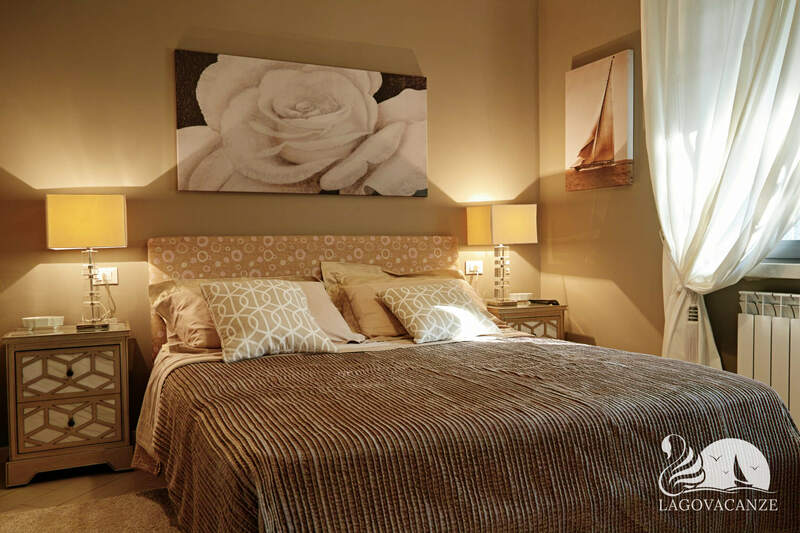 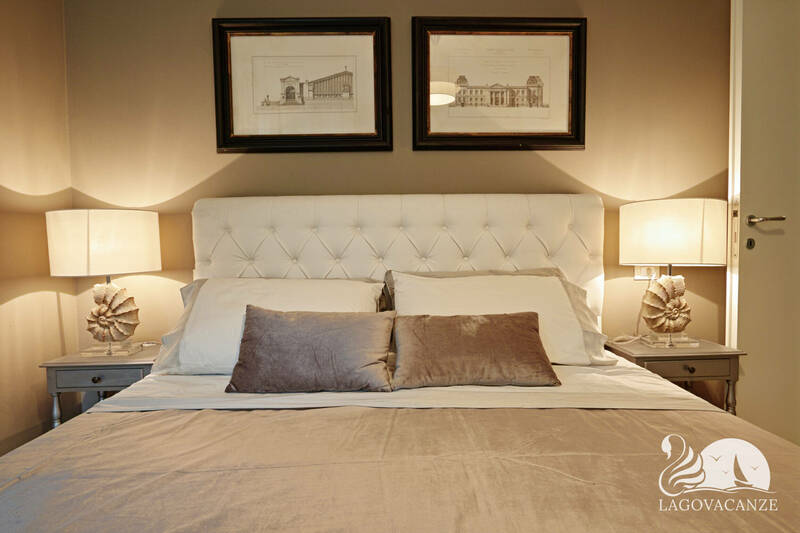 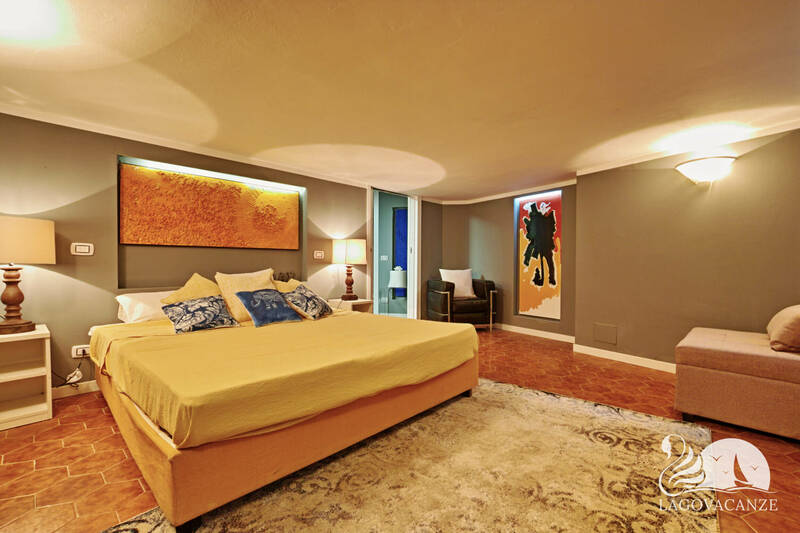 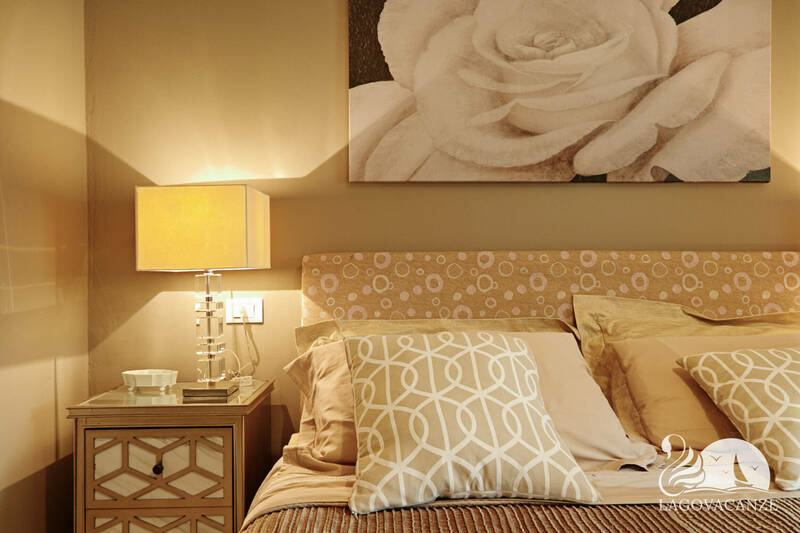 Always at the ground floor, there is the firsts 2 master bedrooms. 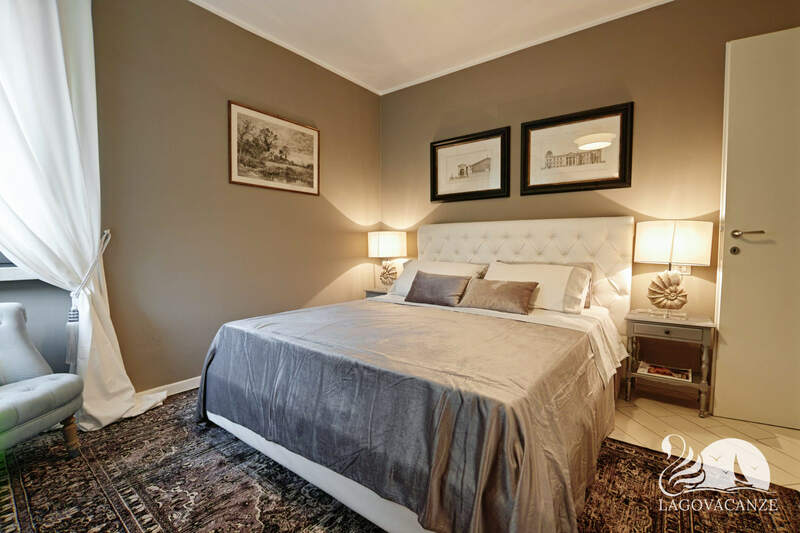 At the first floor, there are 2 bedrooms, one with master bed and the second with master and single bed, and also the second bathroom. 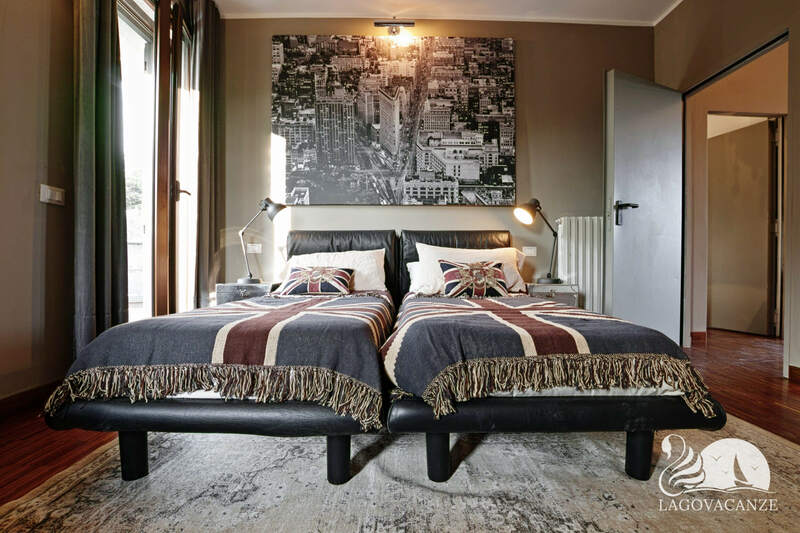 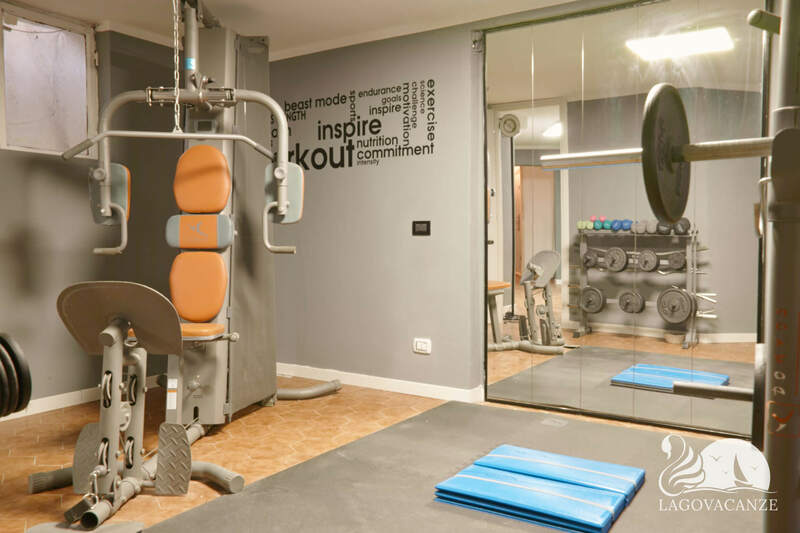 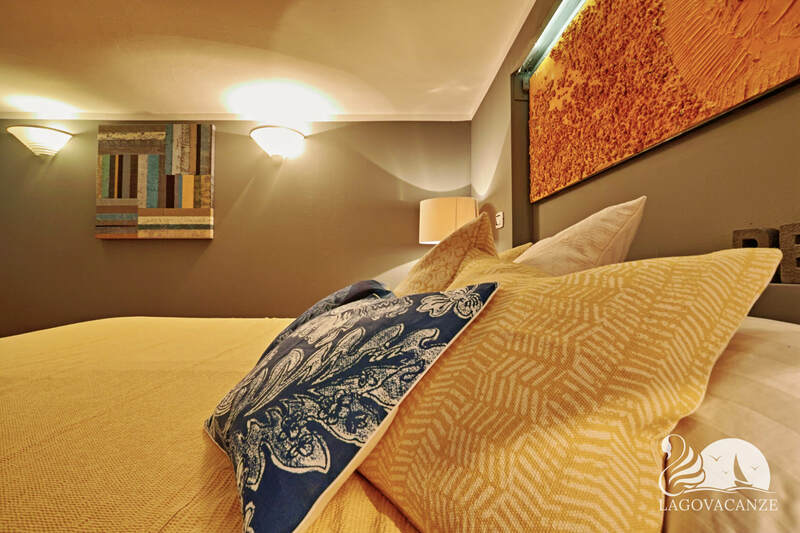 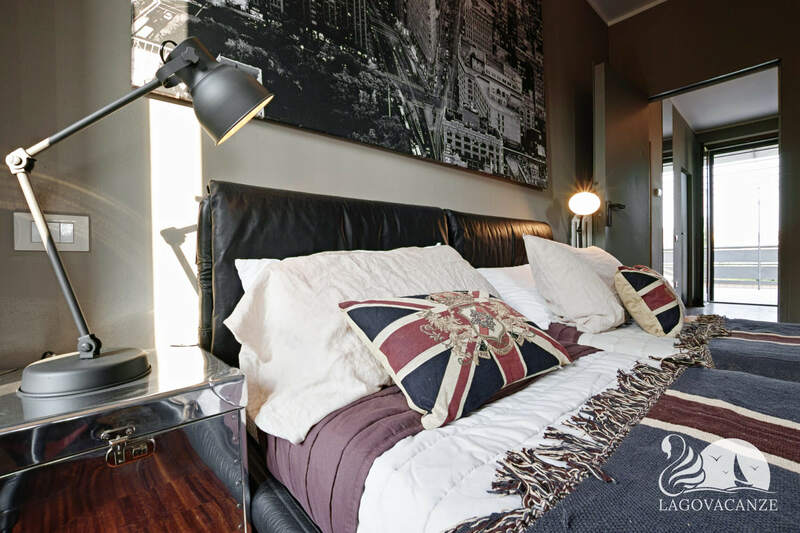 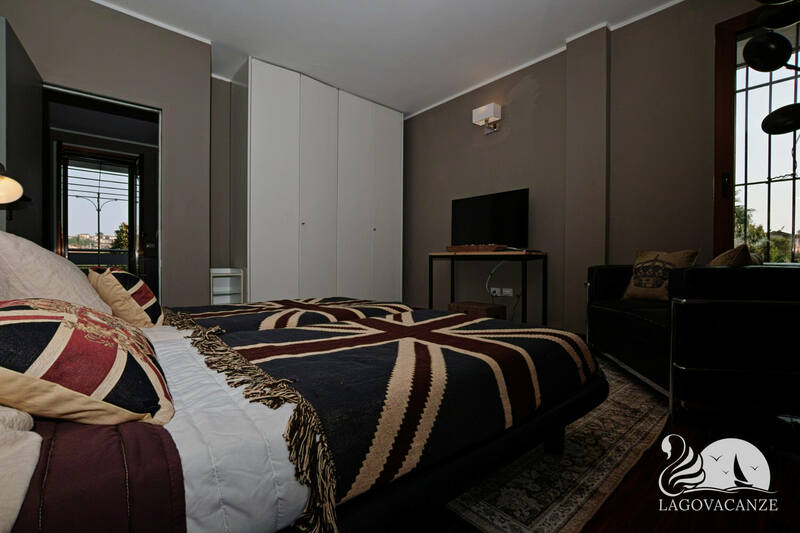 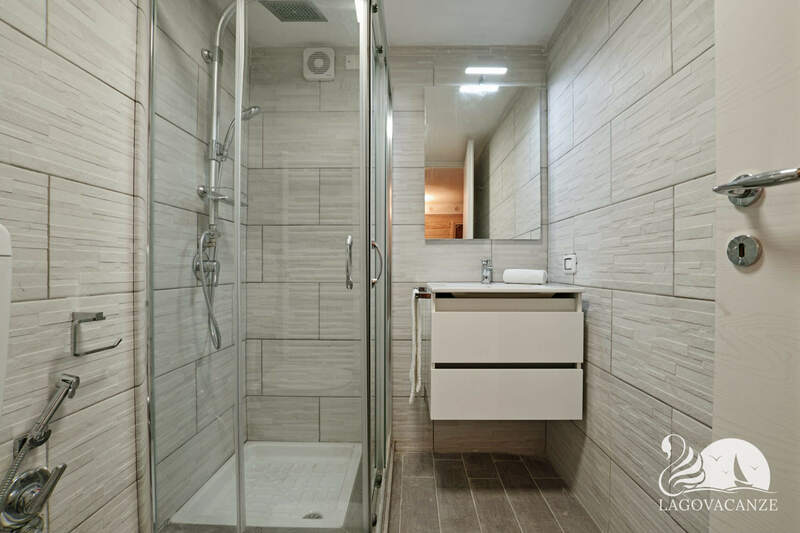 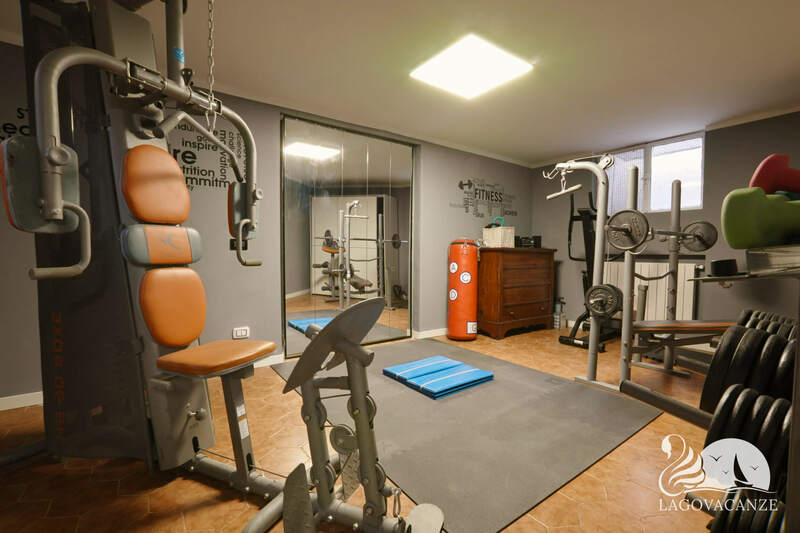 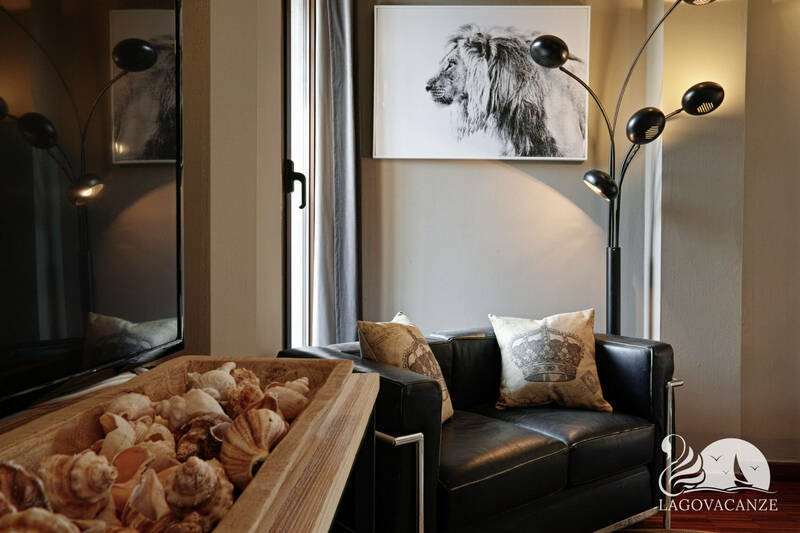 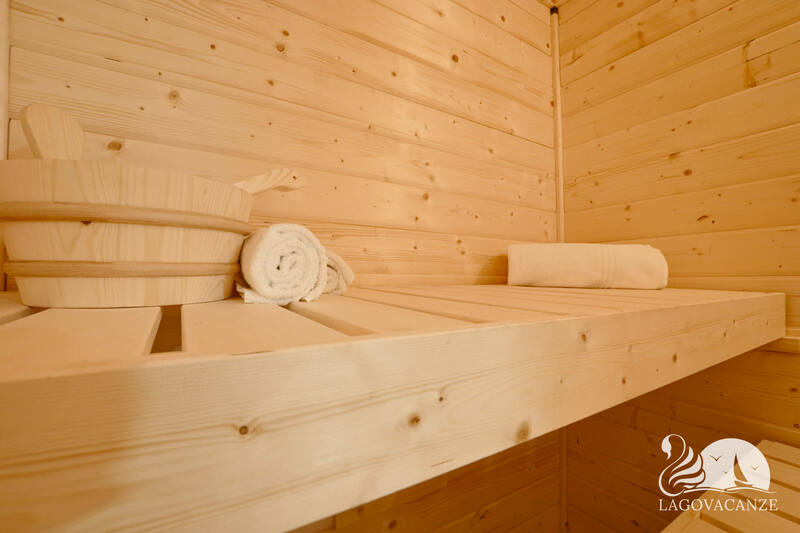 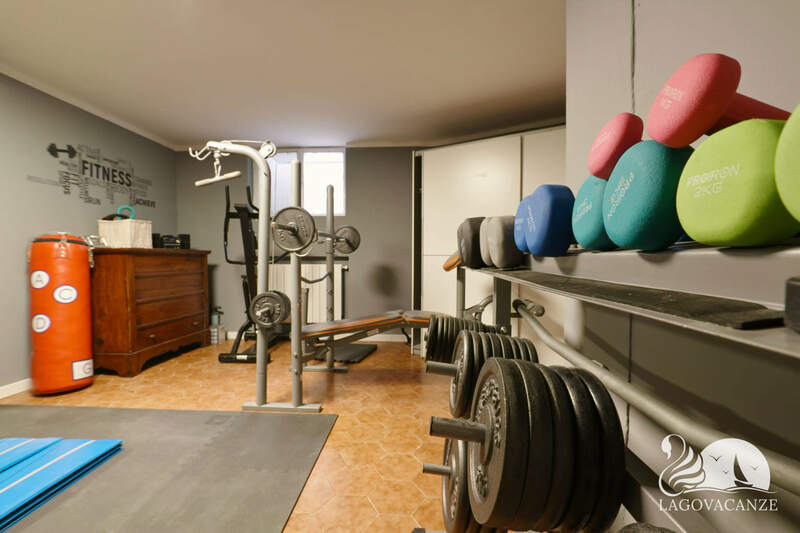 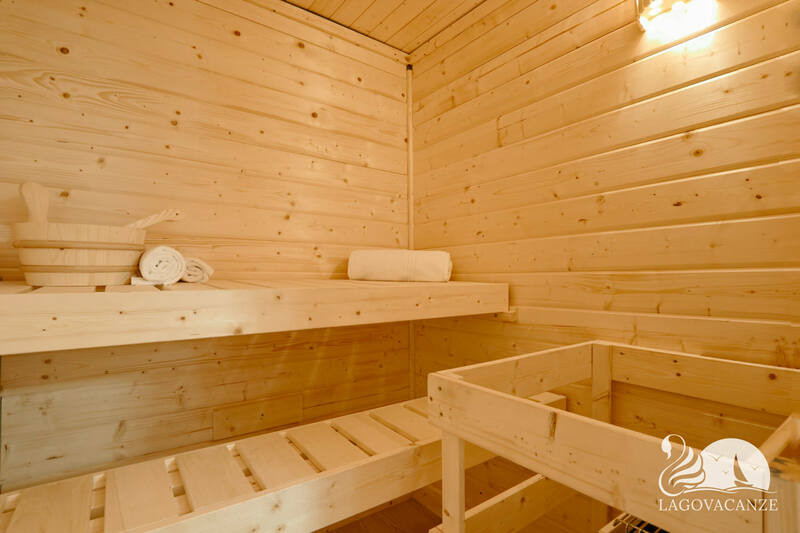 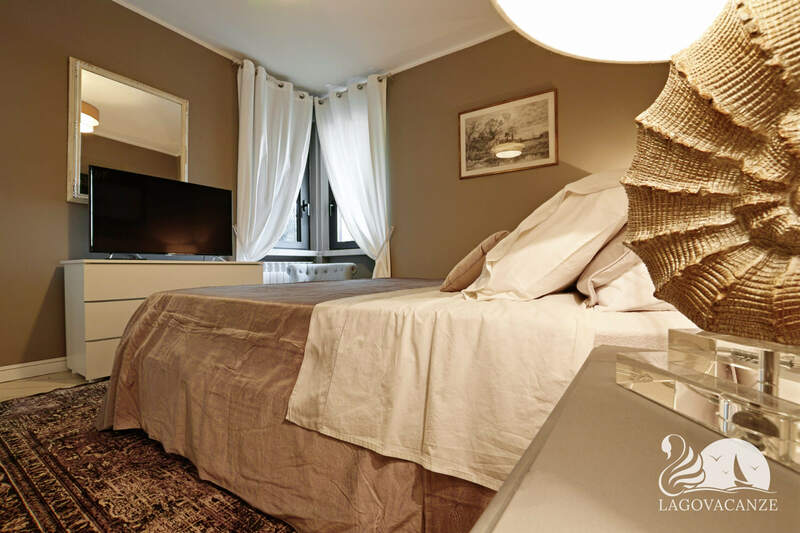 At the basement, there are the latest bedroom with master bed and the armchair with a single bed, the gym with tv, the sauna and the last bathroom.